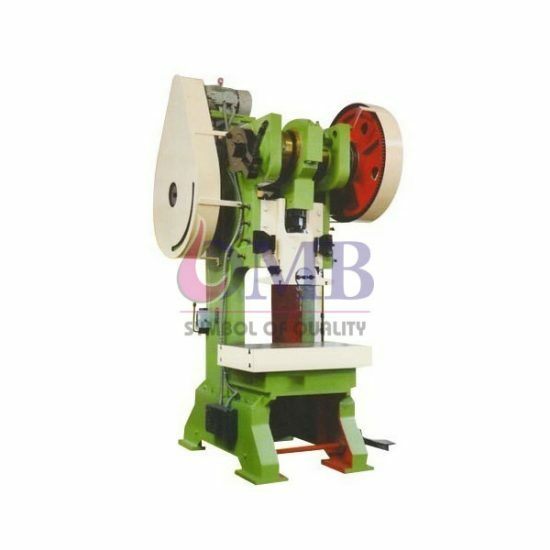 A special Flywheel Press will be fabricated as per the customer’s requirement of peculiar press work. Availability of higher distance for the operation. Assurance of high working efficiency and accuracy over the longer period of service.